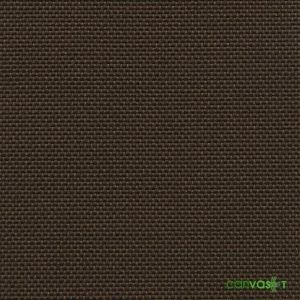 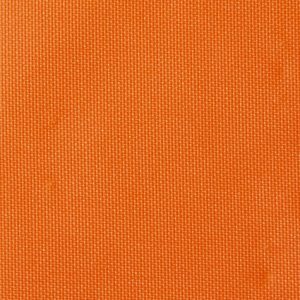 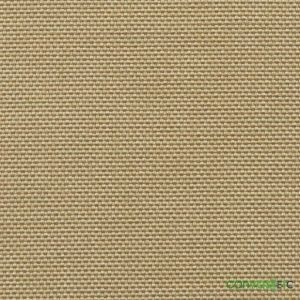 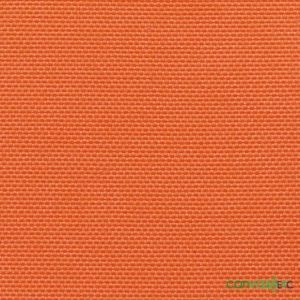 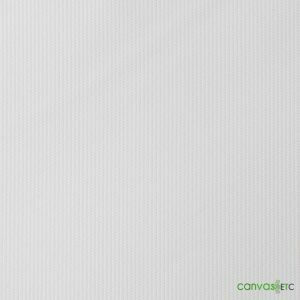 1050 Denier Ballistic Nylon Material | Wholesale Pricing | Canvas ETC. 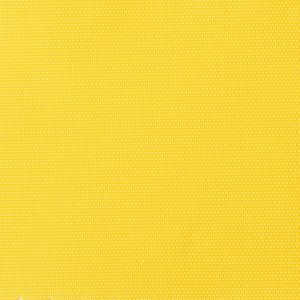 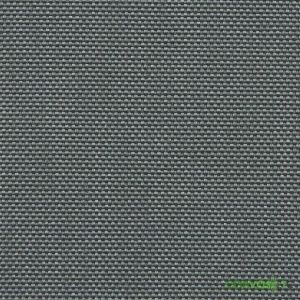 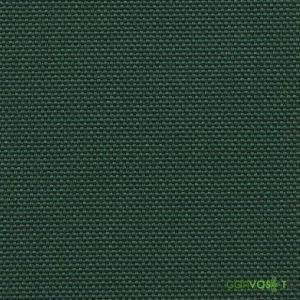 1050 denier ballistic nylon fabric is made from a synthetic fiber called nylon or polyamide. 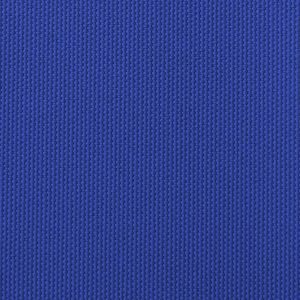 Originally used as flack jacket material in World War II, the fabric is referred to as ballistic because it was intended to deflect or stop shrapnel and debris. 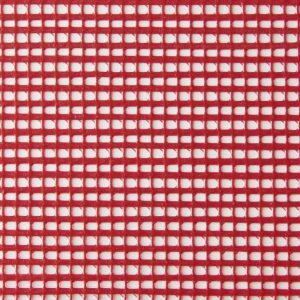 As a result, it was primarily worn by airmen, though was never intended to stop a bullet or a shell. 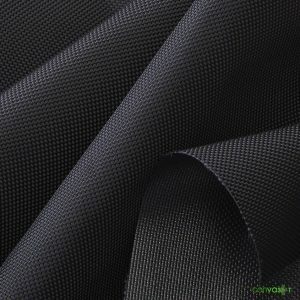 Ballistic Nylon, or Nylon in general, has very good resistance to chemicals. 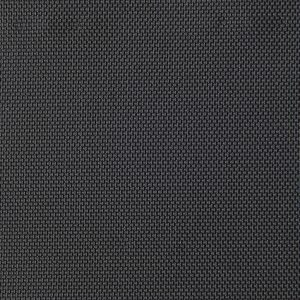 Considered a heavy-weight nylon fabric, 1050 denier ballistic nylon weighs roughly 15 ounces per yard. 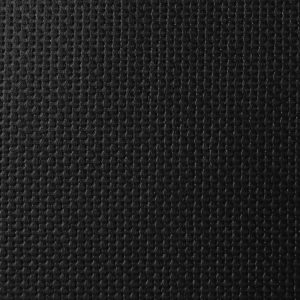 1050 denier ballistic nylon is dyed black, and poly-urethane coated on one side while roughly 60″ wide. 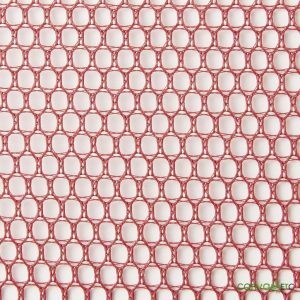 Nylon in general has high tensile strength and excellent abrasion resistance. 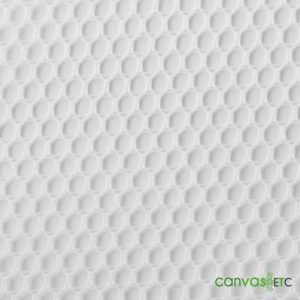 Additionally, the poly-urethane coating adds water repellent properties. 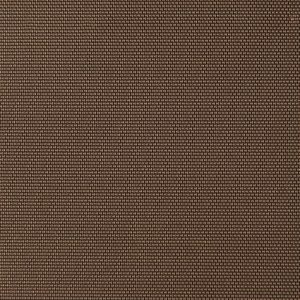 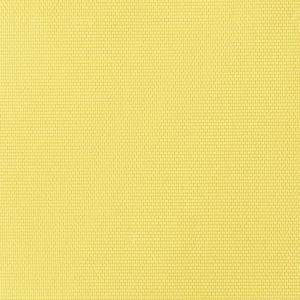 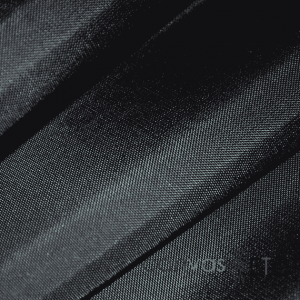 Another option to consider would be our 1680 ballistic nylon fabric due to its weight and construction. 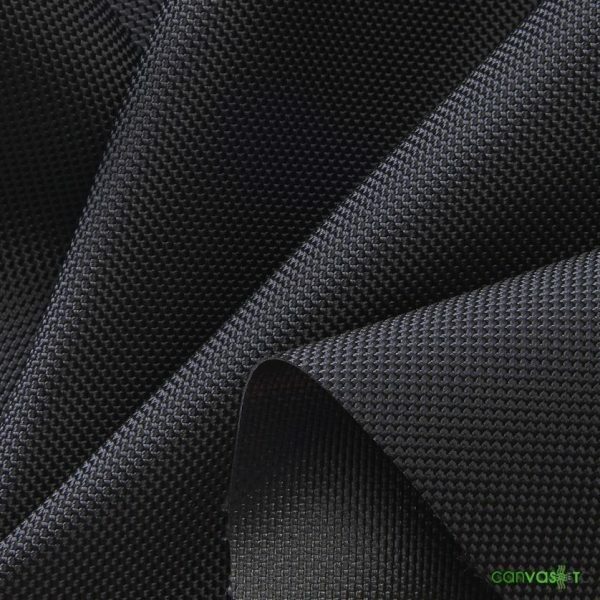 Roughly 25 lbs of nylon fiber is used in and on an automobile: sewn nylon headliners, upholstery, tires, drive belts, carpet liners, trunk lining, and seat belt webbing are but a few components utilizing 1050 Denier Ballistic Nylon Fabric due to the product’s versatility. 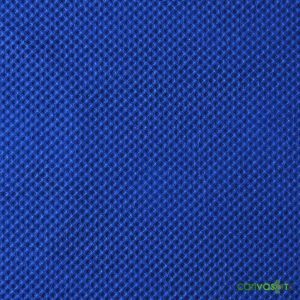 Most noteworthy, our nylon fiber is used in parachutes, ropes, cordage, tow ropes, conveyor belts, fishing nets, webbings as well as many more end uses. 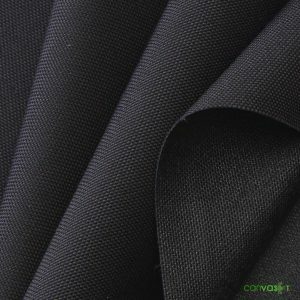 Read more about ballistic nylon at wikipedia.